For Buddhists, the lotus flower symbolizes the most exalted state of human; head high, pure and feet rooted in the world of experience. The lotus flowers grow in muddy water, and it is this environment that gives forth the flower’s first and most literal meaning: rising and blooming above the murk to achieve enlightenment. A drop is an essence, an essence pervaded of soul. The artisan,s soul who made these beatiful earrings. Here it exists a magic world where peace and love are sovereign, a place called Trumpetland. Come with your earrings and enjoy it!!! The Polar Star is the most shining and prominent one. Do you want to feel this sensation with your new earrings? Come back to the 80,s with glamour with your earrings. A very special mini earring. The result of a dream: touch the sun. A magic contruction from the Ancient Egypt transformed in this beautiful earrings. What is your dream? The next evening, she finishes that story and then begins another, following the pattern for One thousand and One nights, until Shahrayar has a change of heart. Travel to the magic world of 1.001 nights on your new earrings. Unique bracelet hand made in India. Copper and semiprecious stones. All our jewelry is made by hand with love by expert artisans all around the world. You can find a wide range of earrings, necklaces, pendants, rings, vintage pieces and all that makes us fall in love in our travels. Beautiful treasures. We offer exclusivity to our customers. All our items are made in limited edition. 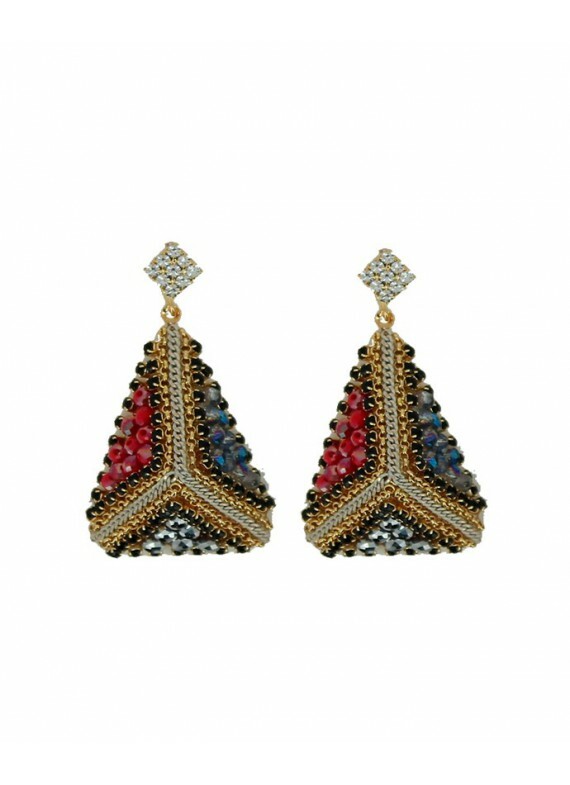 Buy very exclusive and colorful earrings . Shop unique pieces made by hand with love . 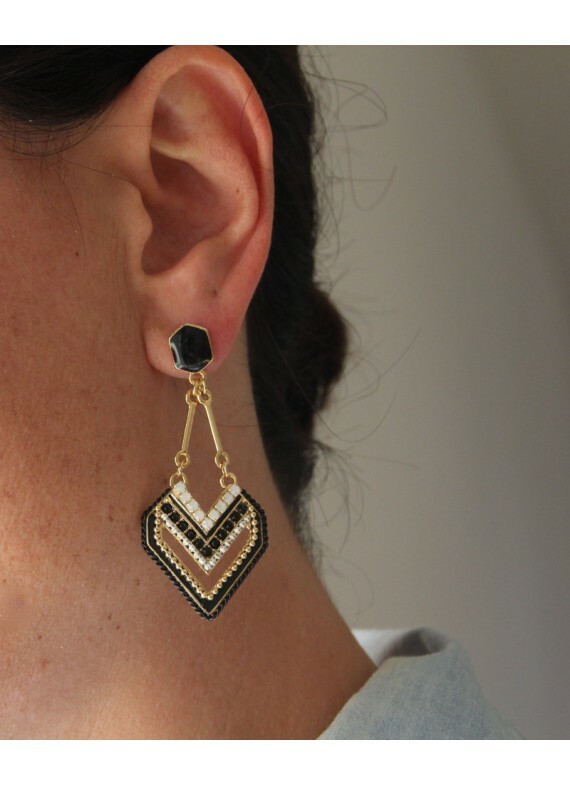 These earrings are like small pieces of art made by talented and experienced artisans. We travel around the world to find them. If you like beauty and elegant simplicity, you will love our wide and versatile range of earrings . 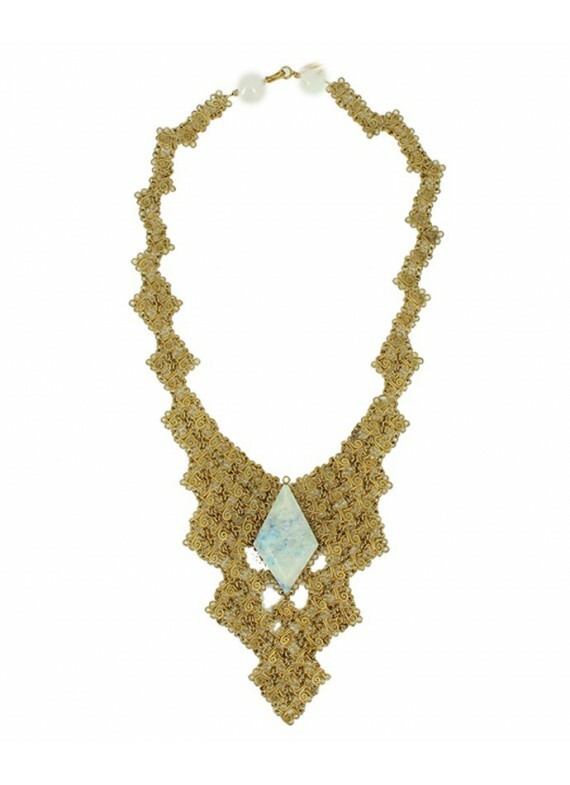 We travel around the world to select exceptionally designed pieces adorned with beauty and color. Very impressive variety of necklaces made by hand by talented artisans and artist. If you are a woman that likes to be unique and get outside the big box, this is your place. All our necklaces are made exclusively for you. Fun and original pieces. Old and unique pieces. Vintage rings with magic. Delicate and unique bracelets, all of them made by hand by artist all around the world. Original Bracelets made of brass, wood, bronze with semi precious, natural stones: jade,fossil... A very beautiful work that we have the chance to see in our travels, pure filigree. A special collection of bracelets for exclusive women.